Ready to host your friends and family members for dinner? With the Amsterdam Dining Table from Modloft, you'll have no trouble keeping your guests comfortable and happy throughout any dinner party. This dining table features sturdy legs in a black powder finish and deliver outstanding support. Plus, the table's lightweight design makes it a great choice in both indoor and outdoor dining settings, while its gray concrete top will maintain its quality for years. Pick up a stunning dining table that you'll be able to enjoy day after day with the Amsterdam Dining Table. Features sturdy legs in a black powder finish that deliver outstanding support. Lightweight design makes the table a great choice in both outdoor and indoor settings. 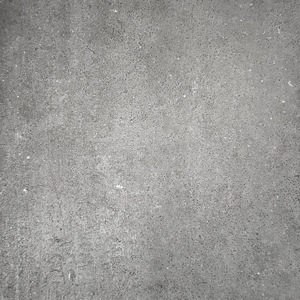 Gray concrete tabletop looks great and will maintain its appearance for years. 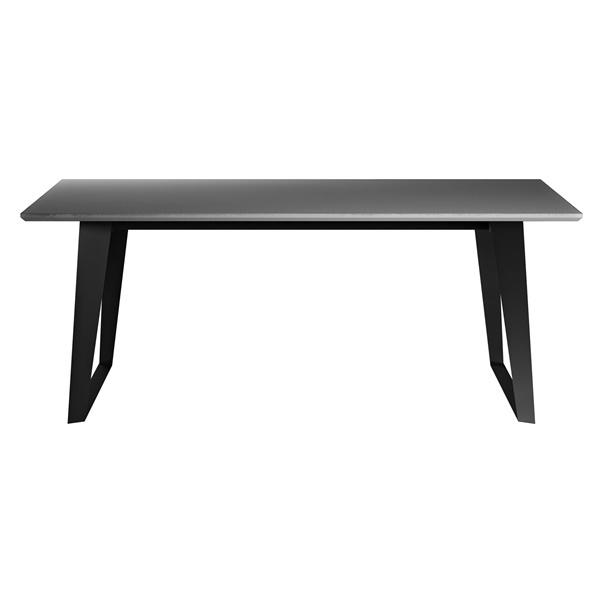 Distinct minimalist design makes the table a great choice in any contemporary or retro dining area.